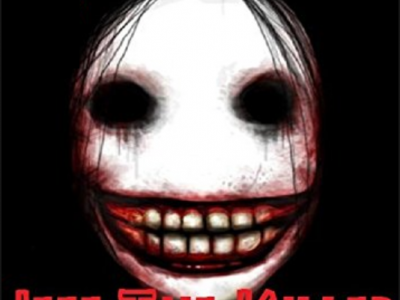 Jeff The Killer is a famous horror game. Woke up after a terrifying nightmare, you have to walk through the dark. Search for the keys and escape the hell house.